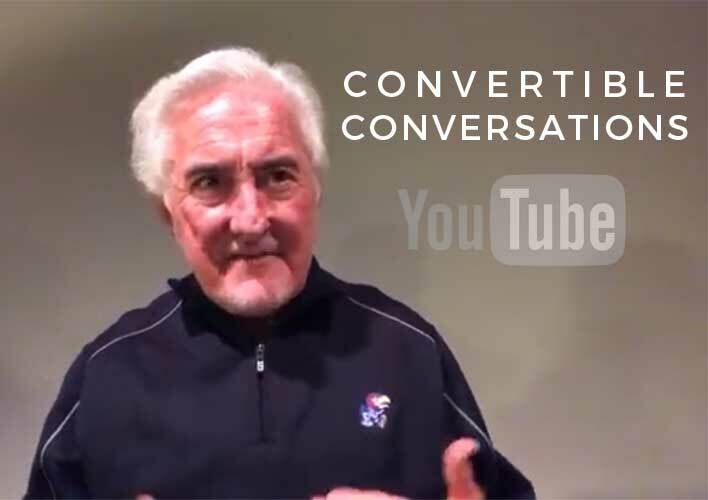 View the latest message from Paul Gray's Convertible Conversations YouTube series. Through these videos, Paul shares his visions of UNconditional love and living a grace filled life. AMAZON #1 BEST SELLER in 4 separate categories! Join Paul Gray for interviews every Tuesday and Thursday. Convertible Conversations, Godly Men Make Godly Fathers, and the Fish Net Experience. Convertible Conversations - AMAZON #1 BEST SELLER in 4 separate categories! Paul Gray presents the message of God's Grace as he helps people know that God is for them by ministering to people world-wide through the internet, books, teaching, counseling and mentoring. He provides free books to those in need and has related expenses for the ministry. To partner with Paul in ministering God's Grace, you may make a tax-deductible donation to the charitable ministry "God Is For Me, Inc."